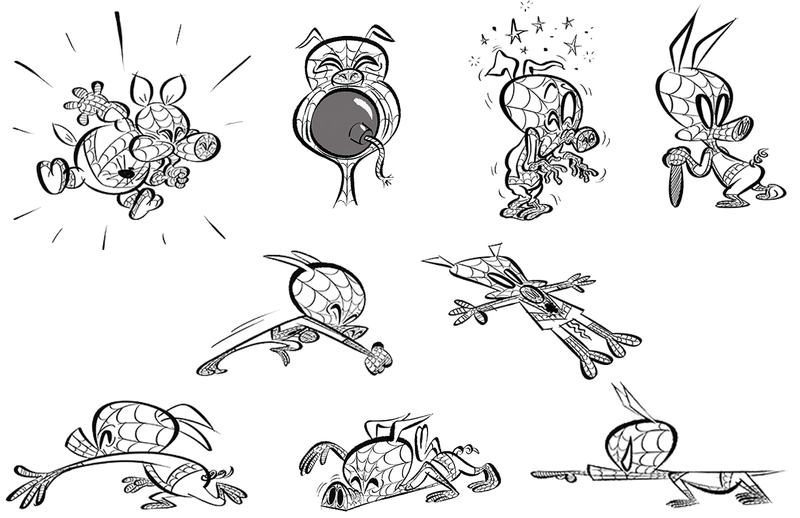 To celebrate the release of Spider-Man: Into the Spider-Verse, check out the the Peter Porker bonus clip, along with concept art of the Spectacular Spider-Ham! 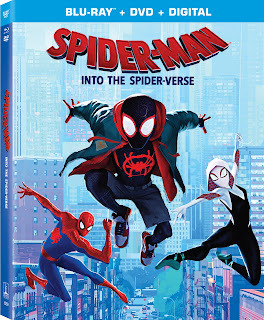 The Academy Award® Winner for Best Animated Feature Film, SPIDER-MAN: INTO THE SPIDER-VERSE, is out now from Sony Pictures Home Entertainment and Sony Pictures Animation.From Phil Lord and Christopher Miller, the uniquely creative minds behind The Lego Movie and 21 Jump Street, the film offers a fresh vision of the Spider-Man universe with a groundbreaking visual style that’s the first of its kind. SPIDER-MAN: INTO THE SPIDER-VERSE arrives filled with engaging bonus materials that are fun for the whole family and give fans even more of the unique comic book style action that they loved in theaters with over 90 minutes of bonus content. 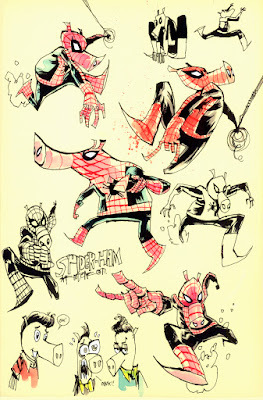 In his very own original short, Spider-Ham: Caught In a Ham, fan favorite Spider-Ham defeats his greatest foe, delivers sidesplitting puns, and get sucked into another dimension! It actually canget weirder! Don’t miss the thrilling Alternate Universe Mode where fans can view the film in an entirely new way to discover alternate scenes, plotlines, characters, and more with the filmmakers as their guide. Also included is The Spider-Verse Super-Fan Easter Egg Challenge, where fans are challenged to find every single Easter Egg hidden within the Spider-Verse (and there are a lot of them!). 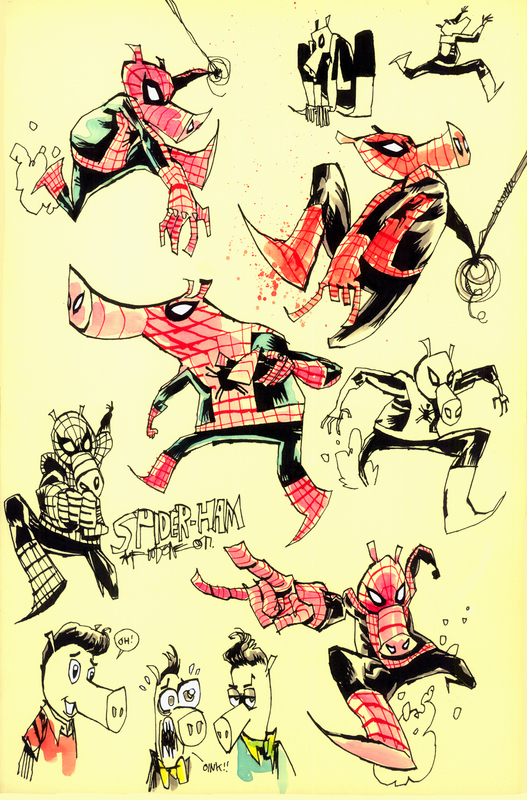 Explore the character design in the visually stunning film including specific looks at the now-iconic Spider-Ham character as well as the classic villains who inhabit the Spider-Verse. 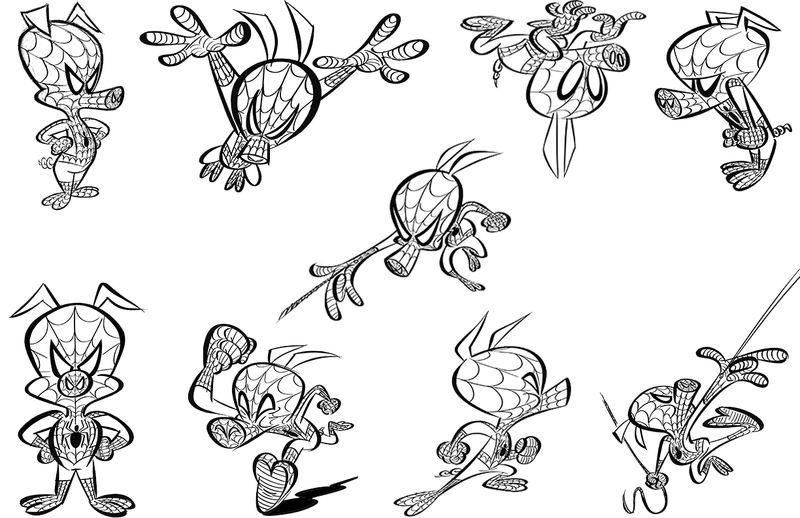 Additional special features include a celebration of the diversity in the film and the idea that anyone can wear the mask in a feature called We Are Spider-Man, a featurette calledSpider-Verse: A New Dimension, where fans can hear from the artists and filmmakers who pushed the boundaries of the comic book artform to create a visual experience unlike anything done in animation before, a showcase of all the amazing fan favorite characters featured in the Spider-Verse and the actors who bring them to life, and a touching tribute to comic legends Stan Lee and Steve Ditko, who originally created the Spider-Man character. Other bonus materials include two lyric videos featuring “Sunflower” by Post Malone and Swae Lee and “Familia” by Nicki Minaj and Anuel AA (feat. Bantu). Purchase Spider-Man: Into the Spider-Verse on Blu-ray on Amazon for $22.96. When Spider-Man: Into the Spider-Verse hit theaters, we wanted to see it, but with kids in sports all our free time was taken. I was so excited to get this movie so we could have family movie night! The animation style of this film is fantastic, you totally get the comic book feel with it. It is humorous and has moments of seriousness! In Spider-Man: Into the Spider-Verse, the main character Miles Morales is bitten by a spider and like other Spider-man movies, develops spidey powers. Of course there is a bad guy and he creates a machine to bring back his wife and son from dead, instead he opens portals to different Spider-Verses. Spider-Verse introduces us to a unique assortment of Peter Parker type web-slingers from different dimensions. Theses new web-slingers come together thanks to the disruption of the space-time continuum. This is a must have for Spidey lovers! It is a great way to introduce kids to wold of Spider-man!